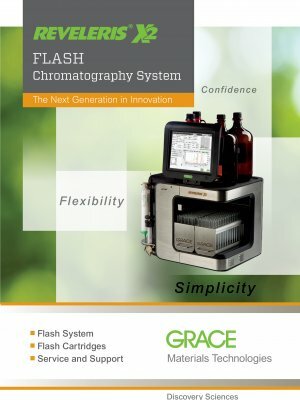 BUCHI – Apex Chromatography Pvt. 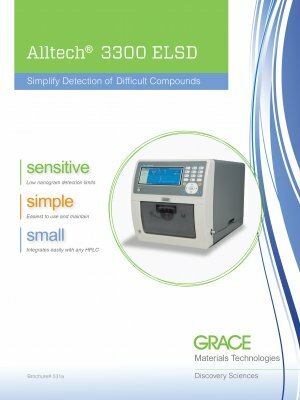 Ltd.
Our solutions for laboratory, industrial and parallel evaporation, spray drying, melting point, preparative chromatography, extraction, distillation & digestion, dumas and near infrared spectroscopy meet the highest needs of our demanding customers around the globe. “Quality in your hands” is the guiding principle that shapes our philosophy and our actions. It challenges us to provide outstanding services that are precisely tailored to the needs of our customers and offer clear added value. Our worldwide network of 16 subsidiaries and support centers as well as over 70 qualified distribution partners ensure proximity where ever you are. All our products comply with our philosophy of “Quality in your hands”. We strive to develop products and solutions that are solid, cleverly designed, convenient and easy to use in order to fulfill customer needs to the highest degree.